With a stay at Fragrance Hotel - Riverside in Singapore (Downtown Singapore), you'll be steps from Singapore River and 9 minutes by foot from Raffles Place. 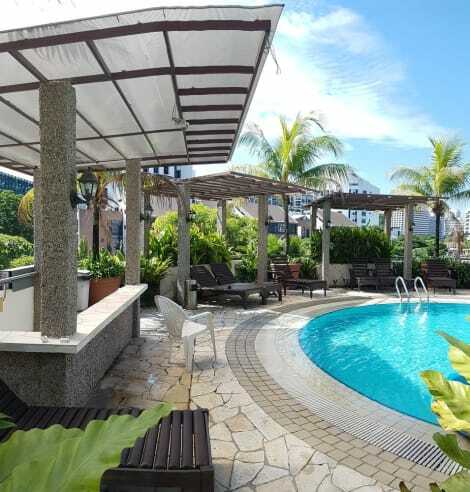 This hotel is 0.7 mi (1.1 km) from Orchard Road and 0.2 mi (0.3 km) from Clarke Quay Central. Enjoy a meal at Le Bistro Parisien, or stay in and take advantage of the hotel's room service (during limited hours). Buffet breakfasts are available daily from 7 AM to 10 AM for a fee.